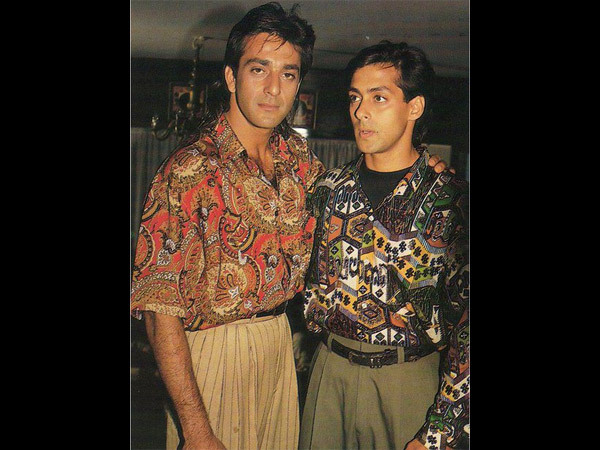 Home / Gallery / Latest / News / Salman Khan / Salman Khan Looks Unrecognisable In This Flashback 1980's Photo! 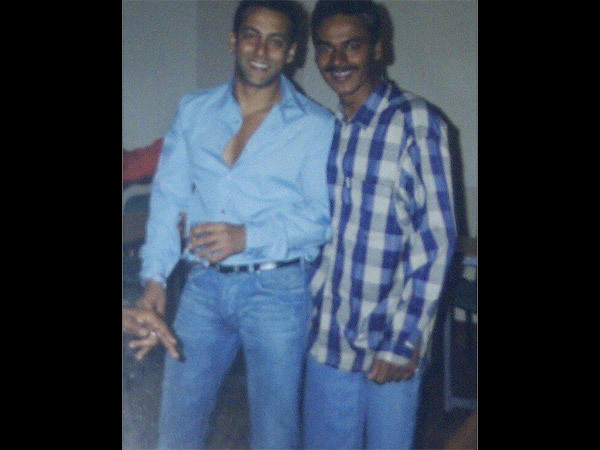 Salman Khan Looks Unrecognisable In This Flashback 1980's Photo! 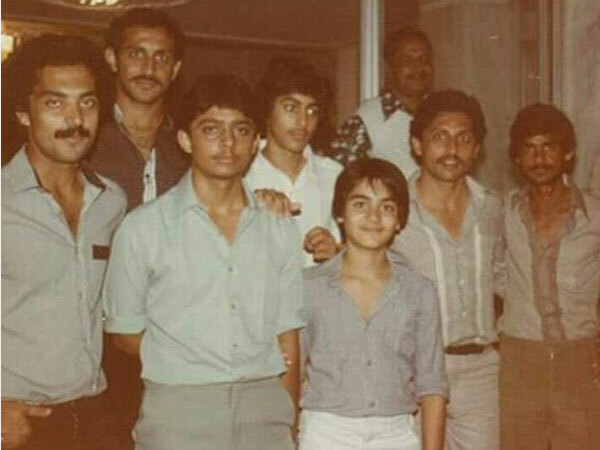 Arbaaz Khan, has posted a nostalgic picture on his Instagram account standing alongside the Pakistani Hockey Team, and man, this picture has come as a surprise to one and all. 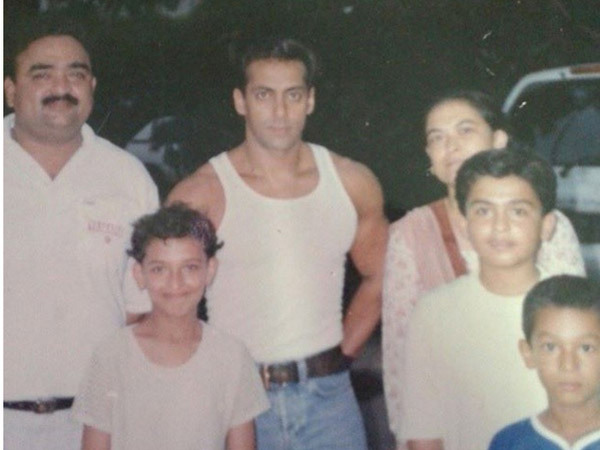 Arbaaz Khan, looks the same even now, but Salman Khan is totally unrecognisable.